This entry was posted on June 19, 2016 by joeleagle. 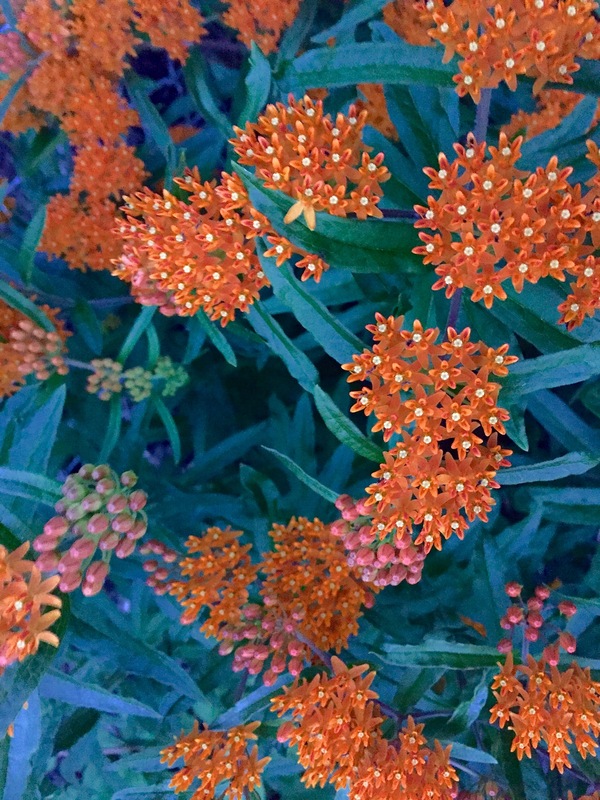 It was filed under Flowers, plants and was tagged with milkweed, orange flowers. Great colors. Love the details. Oh my, your photos are incredible. All of them. Nice work! Thanks so much Alexandria! Glad you liked!